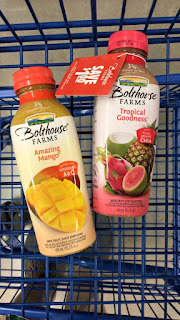 Meijer: Bolthouse Farms Juice deal! This week Bolthouse Farms juice is on sale for buy 1 get 1 free! Plus check to see if your local store has the $1/1 coupon hanging on the bottle, making them just $1 each after sale and coupon. 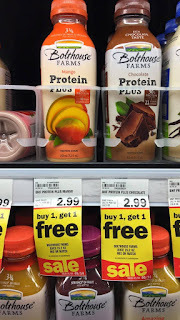 If your store does not have the coupon it makes them $1.50 each wyb 2. Thank you to Jeremy King for messaging me the deal and picture's!